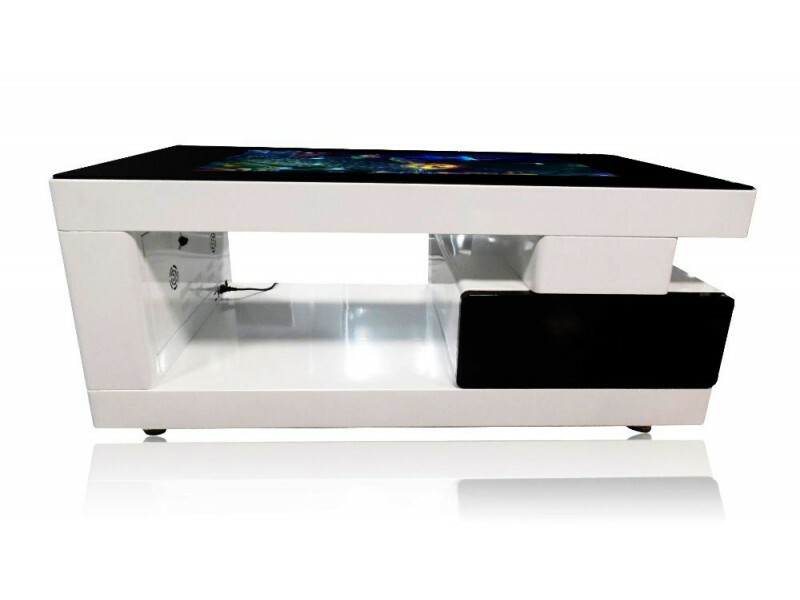 The interactive table is 42 inches on a Windows or Android buy touch table online. 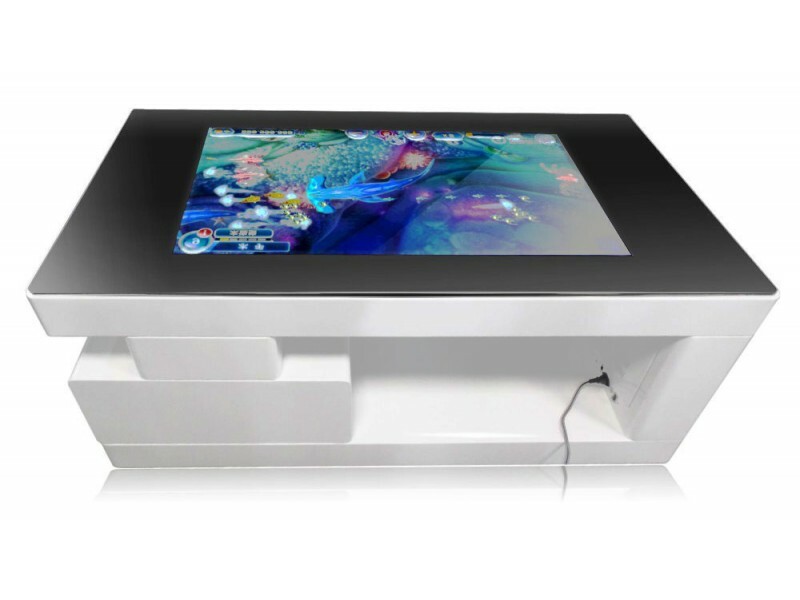 Dekart GTAB-420 interactive touch table with multi-touch screen is one of the bestsellers among Dekart digital touchscreen devices. 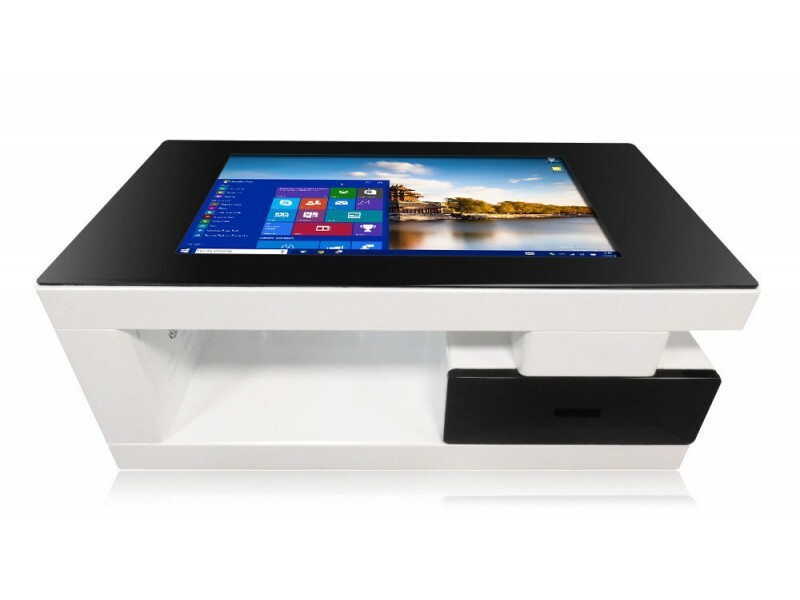 The model is equipped with a protected IR touchscreen sensor, powerful built-in computer based on Intel and Android that expands the functionality of the touch table. The design of the GTAB-420 was developed by leading designers and constructors. Engineers created interactive table of stylish design, all-in-one solution equipped with modern technology that meets the highest standards. 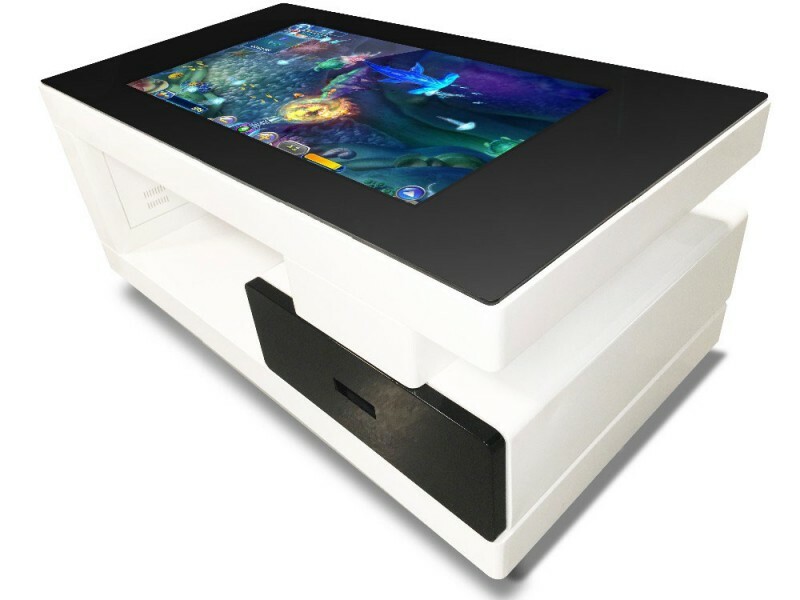 The price of ineractive touch table was very attractive. 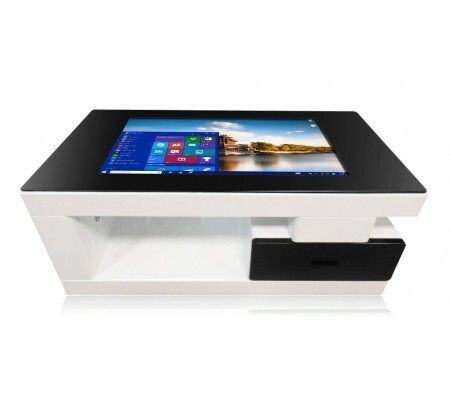 Screen size is 42 inch, screen si covered with protective tempered glass and infrared sensor 4096x points that supports 4 touch points, but can be extended upon request. It can be supplied with the following operating systems: Andriod, Windows, Linux in various configurations. Contact us to arrange the details.